When starting a fitness and fat loss journey, at some point, everyone gets drawn to what’s new, shiny and fancy looking. These things can be fancy, exotic and new looking exercises or fitness tools. Yet, many times, what’s new, shiny and fancy looking isn’t all that great. Even worse, that distraction can cost us time money and energy. I’ll give you a non-fitness related example. In the last few years, I’ve gotten deeper and deeper into my photography hobby. In photography circles, there’s something known as GAS. And yes, I fell victim to GAS (gear acquisition syndrome). Instead of focusing on taking photos, I got caught up in the latest and greatest piece of photography gear. I was no longer going out and taking pictures, I was spending time, money and energy hunting down camera equipment, that mostly, I didn’t really need. I should have been spending that time, money and energy in practicing photography. In fitness, I’m starting to notice the same phenomena. Especially with the popularity of Instagram. It seems that in fitness circles, many people are falling for the trap of randomly following new and exotic looking exercises showcased by models and or roided' up meatheads. People are randomly jumping from exercise to exercise, buying the latest piece of fitness equipment and or using some magical fat burning pill. And just like I was doing with photography, that will most likely lead to wasting your time, money and energy. In this article, I’m going to go over 3 basic, but powerful fitness and fat burning tips that will get you back on track and charging hard towards your health, fitness and fat loss goals. Learn basic and proven multi-joint exercises such as the squat, deadly, pull-up and pressing movements (shoulder press, bench press). Then. work on using more and more weight with those exercises. Those exercises will give you the most bang for your buck and they are time tested. Also, getting stronger and using more weight/resistance will do more to tax your metabolic processes and raise your metabolism than doing hundreds of isolation exercises with light weight. For example, doing a workout with the Squat as the primary exercise and using 100 lbs for resistance is going to do more for your overall fitness than doing 3-4 isolation leg exercises such as leg curls/extension with 5 lbs for resistance. Reinforce the basics! Before moving on to using supplements, or buying fancy fitness equipment, make sure you have the basics down. The basics will set a foundation. Without a solid foundation, your whole fitness plan can and will collapse. Work on that foundation before hunting for that magical fat burning pill, or some piece of fitness equipment that promises amazing results with little effort. The basics are simple, but will take you a long way. Drink enough water. Consume enough protein. Use proven exercises and fitness programs. Avoid gimmicks and promises of “easy”. 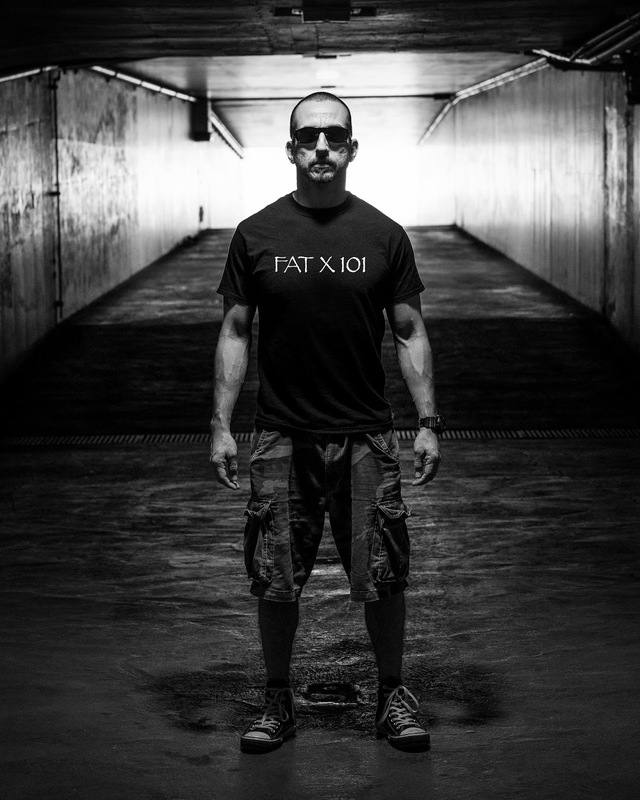 Check out how basic, yet commonsensical and useful my Fat X Diet is. Track your fitness plan. If you owned a business, in order to insure success, you’d track all kinds of stuff. In order for your fitness plan/program to succeed, you also need to put in the same effort in tracking and monitoring data. For example, in my 12 Day Fat X Program, the stats for each workout should be tracked and the download includes a PDF with a template for tracking. 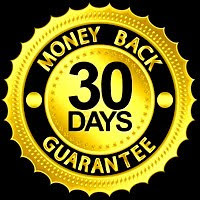 The reason for that is that next time through the program, there shouldn’t be any guess work, you have statistics to improve on, just like a business would try to improve earning and profit margins month to month or year to year. I’ve been a professional fitness trainer since 2001 and I can attribute my success to following these two tips religiously! 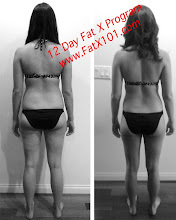 My 12 Day Fat X Program is based on them. The workouts and fitness plans I develop for my private clients and for my FX Workout classes are founded upon them. They are simple tips, but highly important and powerful. Following these two simple fitness tips will save you time, money and energy. They will also help you get the most out of your time, money and energy.